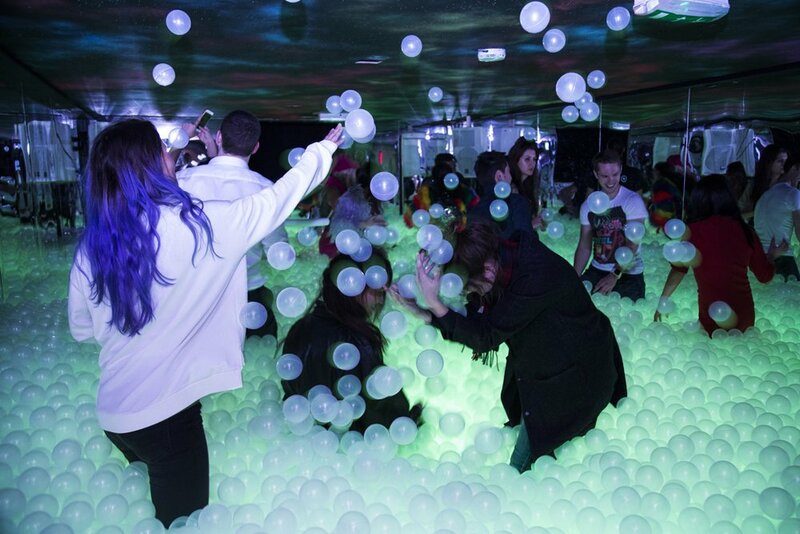 Hire London’s first adult ball pit and you know your party is going to be a success. This Stoke Newington bar has an adult-sized ball pit filled to the brim with 250k clear balls and 10k LED lights. There’s also a selection of fire, ice and helium cocktails and plenty of spaghetti and meatballs to refuel your guests. It’s the city’s first and largest giant ball pit. What are you waiting for?